I practice school law because I’ve always been a passionate proponent of public education. 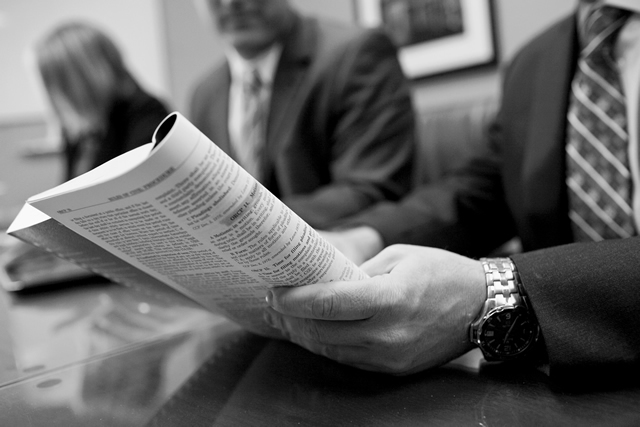 Practicing law requires more than expertise in the law and knowledge of the issues affecting each client. It is about using the law and understanding the many variables that impact our clients in each situation. It is important to not only see the legal issues, but also the practical, real-life issues and to focus on the results that matter most to our clients. Kelly successfully defended a ten day administrative due process hearing against an Oregon school district under the IDEA. She was also part of the firm team that successfully defended this special education private placement case from challenge in federal court, resulting in two summary judgment decisions in favor of the school district on important special education issues in the Ninth Circuit.